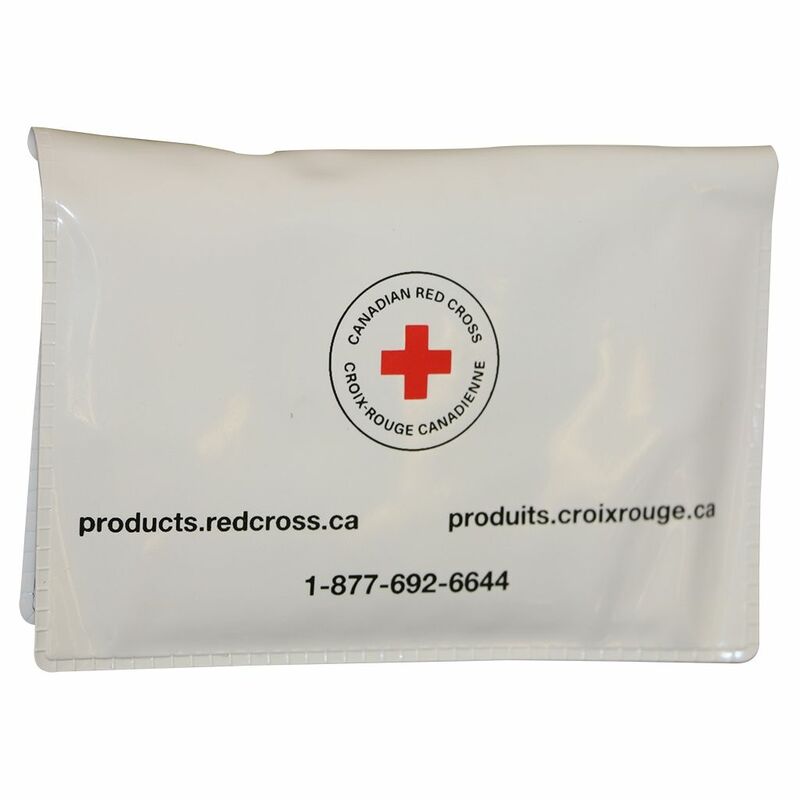 If you are constantly on the go and looking to be prepared this Mini First Aid will be perfect for you. 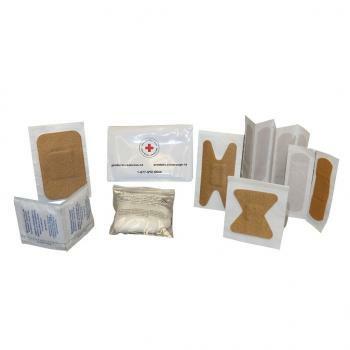 Small enough to fit in your back pocket with your wallet, this mini kit contains everything needed to help manage small wounds. This first aid kit will be great for stashing in a bag to be ready.